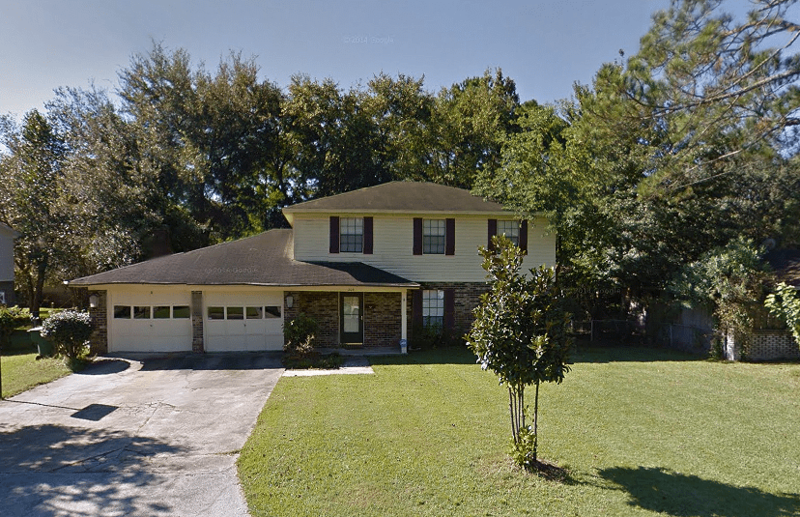 Unlike some of the other communities in the north end of Savannah such as Lamara, Abercorn Heights and Ardmore, the community of Kensington Park tends to have larger homes and lots. Additionally, unlike the typical grid-like pattern of the majority of streets of Savannah, this community features a winding street lined with oak trees. One can easily enjoy a walk down this picturesque street to the Synagogue or the community pool. You’ll find a popular shopping center, Twelve Oaks and Abercorn Walk, just west of Kensington Park featuring shops like JoS A. Bank, White House Black Market, Williams-Sonoma, Pier 1 Imports and Fresh Market. It’s the ease of accessibility to this shopping center and a variety of other retail and dining options that is probably this community’s biggest draw. The largest malls in Savannah, Oglethorpe and Savannah are both located on the south side of this community. This is also where you’ll find all mega retailers such as Home Depot, Lowe’s, Walmart and Target. Another important part of this community is the presence of Hunter Army Airfield, Armstrong Atlantic State University and direct access to I-95 and Truman Parkway. Kesington Park Pool – The iconic community pool of the ’60s. Baker’s Pride Bakery – Best donuts. Sunny Side Up – Amazing Midtown diner. Sweet Potatoes Kitchen – It’s so sweet! Latin Chicks Restaurant – A definite favorite. Average listing price for these larger Savannah homes on roomier lots in Kensington Park is $275,956 with $203,500 as the median selling price. Homes in this community are a part of the Savannah-Chatham County Public School System. If you’re interested in a Savannah home in the Kensington Park Community, you should jump on any opportunity right away as they’re not often for sale.